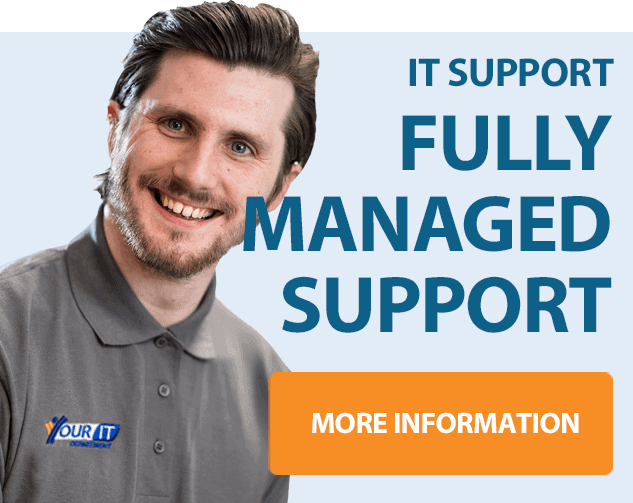 On-site support is an important and fundamental part of a Managed IT Support service. Although a large percentage of issues raised by clients can be resolved remotely, some simply require a physical presence on-site. Swapping out disks, changing cables and replacing hardware need a skilled engineer on premises. Some Managed Service Providers charge for call outs, or cap on-site support to a maximum amount of hours per month. That’s not the case with Your IT. Our fully managed support service provides Unlimited on-site support included within the monthly cost. We have dedicated on-site support engineers, whilst our Senior Technicians can be drafted in for complex issues. All on-site support engineers attend sites in Your IT branded workwear; so you know who they are and why they are there. 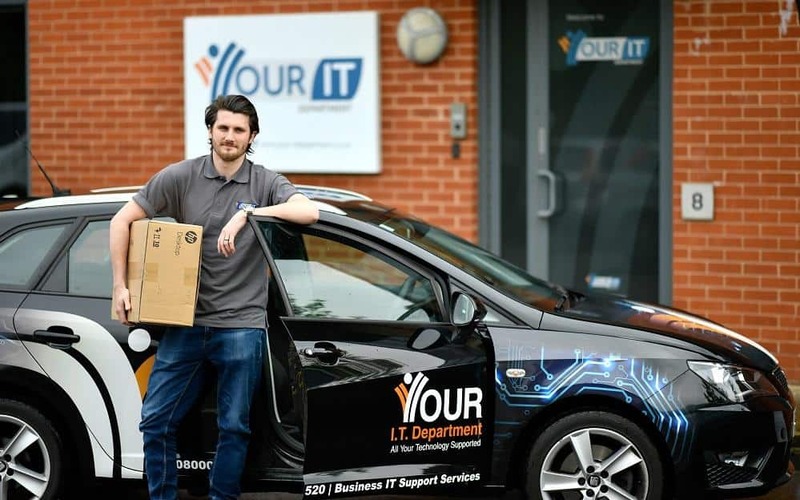 We have branded company vehicles and our on-site support engineers carry an extensive toolkit and a myriad of spare parts. We’ll arrange a mutually convenient time to visit and ensure you know who the engineer will be. We’ll provide a 30 minute window for arrival. Should the engineer be running late for any reason we’ll contact you. The engineer will identify himself when he arrives on site. Jobs will be completed and tested and the engineer will inform the identified contact before leaving the premises. You’ll know exactly what has been done and any follow up actions that are required. 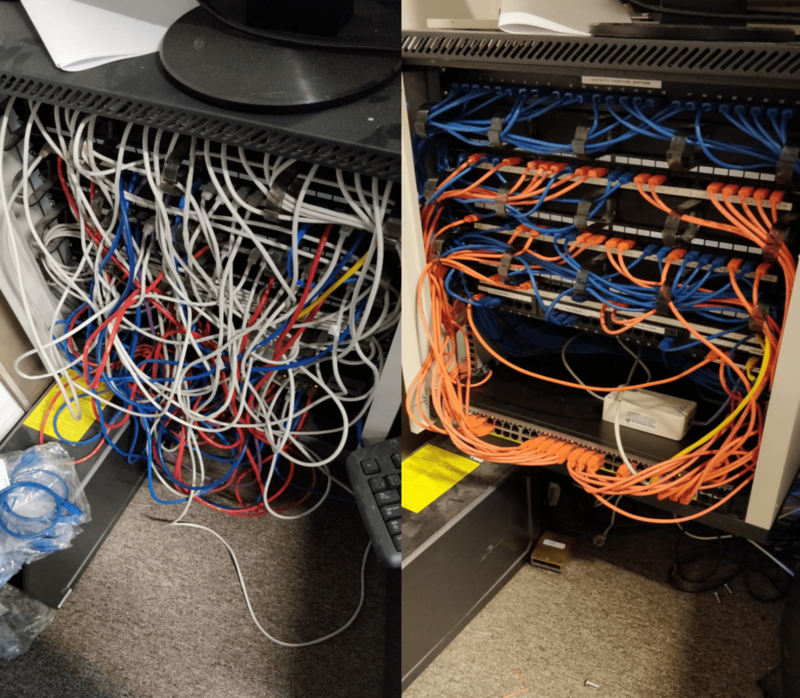 Our engineers will tidy up after themselves leaving the site in the same state (or better!) than how they found out. On-site support is unlimited. This means that any issues raised with the Service Desk will be fixed with no additional charge. Many changes, including setting up hardware purchased from Your IT, is also included. If, for any reason, on-site work falls outside the terms of our agreement this will be agreed and quoted before it takes place. We guarantee no surprise bills! Whilst on-site, engineers may notice improvements that can be made to the businesses IT systems. Any and all work will be agreed in advance and carried out at the clients convenience. Some works may be included within the monthly fee whilst others may be chargeable. Again, any charges will be agreed before the work is carried out.